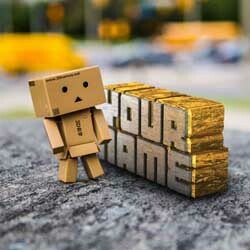 You can download this 3D Name for your mobile phone, smartphone, ipad/tablet, desktop computer, laptop, or anything else that you want to put a wallpaper on! Try searching for your name in the searchbox at the top of the page to see if our collection of 84,419 names has yours in it! If you would like to download this 3D Name in your own name, then please search for your name in the search box at the top of the page!